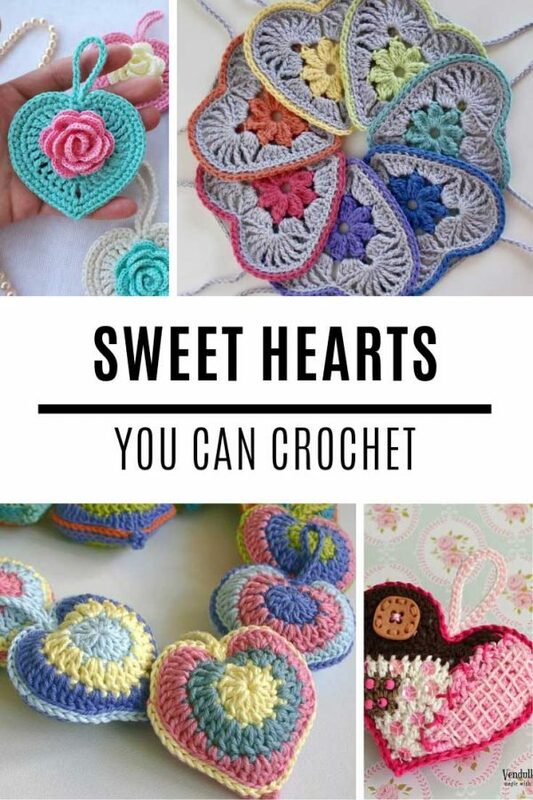 If you're looking for heart crochet patterns you're going to fall in love with today's projects. Make a garland or a keychain, add them to blankets or baby clothes. The ideas are endless! 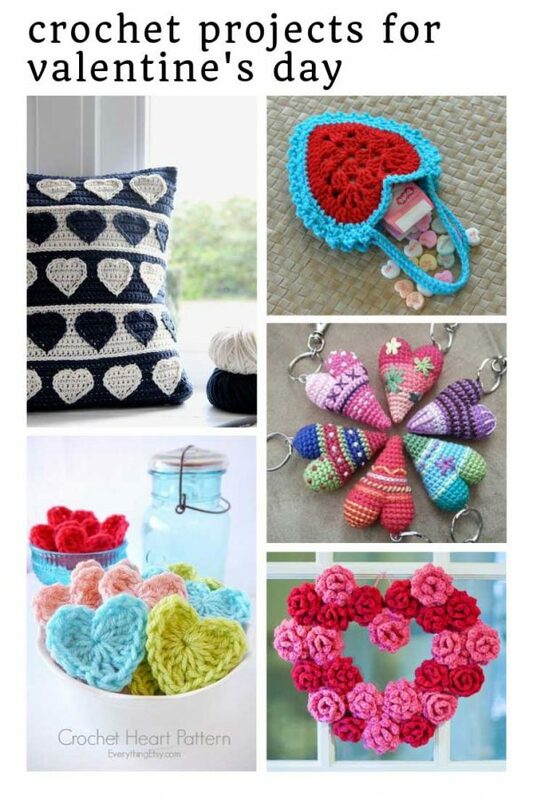 It's time to blow away those winter blues and bring some colour back into your home with these Valentine's Day crochet patterns. Everything from home decor projects to gifts for your sweetheart! 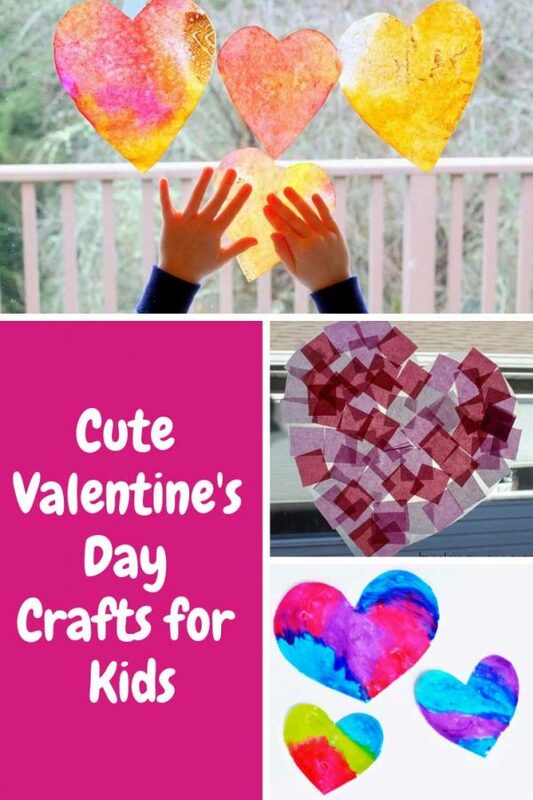 These Valentine's Day Crafts for toddlers are super EASY, super FUN and absolutely ADORABLE! Give them as gifts or decorate your home with them! 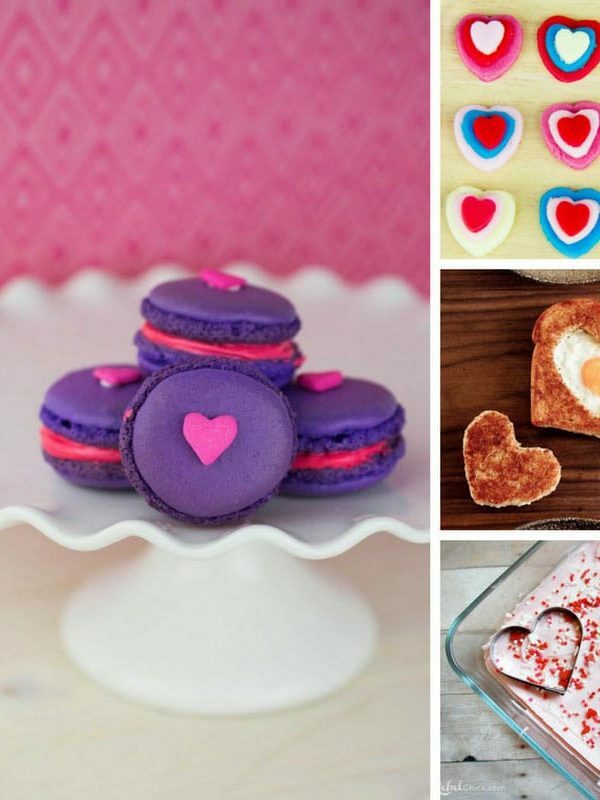 We've rounded up the sweetest edible Valentine's Gifts that we could find. All you have to decide is which one you're going to make! 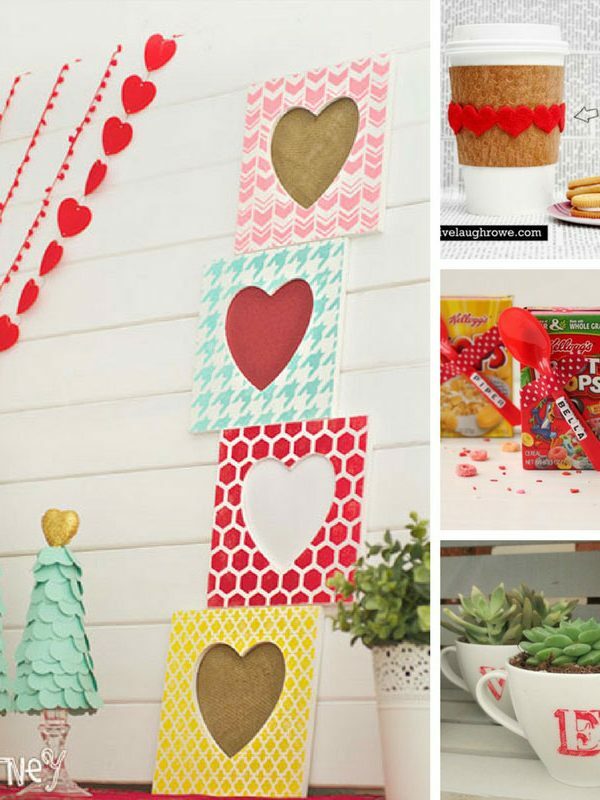 Why not share the love this year by decorating your house with these Valentine's Day crafts. From wreaths to coffee sleeves and cute cereal!